We love Thanksgiving, and we are usually hosting a large crowd. This year, we’ll be spending it on the Hood Canal with our niece and a few close friends, and we’re happy for that, too. Over the years, we have offered advice annually on where to find the best meats and wines in town. This year will be no different, but because we’re feeling good after the #BlueWave, we have some other goodies for you as well. Thanksgiving falls as early as it can this year, on November 22nd, and we’re thinking people will be caught unprepared for that reason. Don’t be one of them. If you are hosting an omnivorous crowd, make sure to get your entrees in order well in advance. This is especially true if you are going through a proper butcher. If you are hosting a vegetarian meal, you can skip on to the wine and cocktails. And for those curious about awesome vegan recipes, we got inspired by this list at Martha Stewart. Speaking of Martha—and on the topic of meat—let’s reminisce about the time that she and Joan Rivers shaded Trump while making stuffed calamari. A local treasure in Columbia City, Bob’s Quality meats is a classic, no-nonsense, sustainability-minded butcher. If you like your turkey smoked, this is THE place to get it in Seattle. We love this Pioneer Square deli for lunch, and it’s also a great place to order your turkey, or any other bird or ham. It’s always a feast at Rain Shadow Meats. Serving Seattle since 1969, Don & Joe’s Meats isn’t just a fine place to get a free-range turkey for your dinner. If you want more exotic game for your holiday dinners, you can order pheasant, quail, and more. Diva Kim is a certified oenophile, for sure. At the moment, she has two recommendations that you have to try. Both are Diva Posse tested, and they are a tough crowd to please where the fermented grape is concerned. 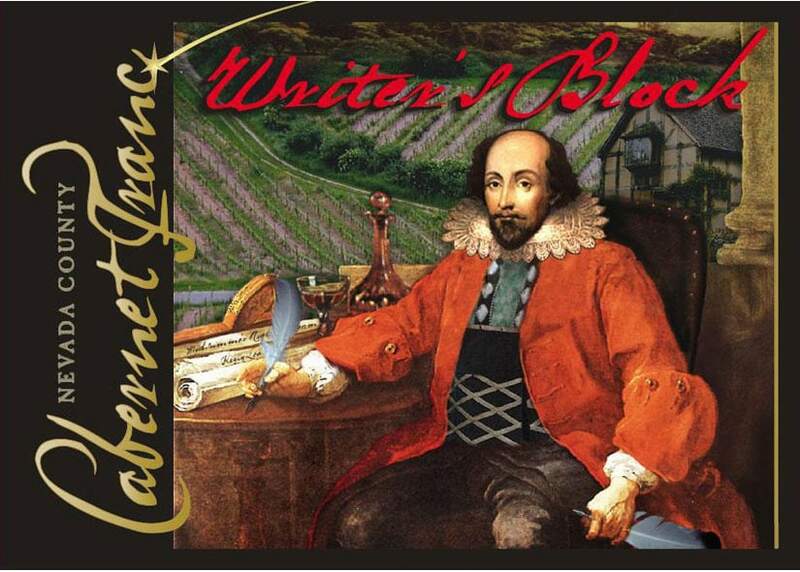 Bonus Trivia: Vintner Jed Steele began The Writer’s Block series in 2002 to explore less-familiar grapes, such as Roussanne and Counoise. It has expended to include more familiar varietals, while also keeping to less-seen ones, including Cab Franc. It is so named because, instead of the usual wine description, the labels have prose poems by different writers to describe the wines. Fun! DeLille Cellars has been making a white Bordeaux blend in the Columbia Valley for over two decades, and their maturity shows. This gorgeous, complex Chaleur Blanc (73% Sauvignon Blanc, 27% Semillon) is fermented in a sur lie barrel. Smooth on the palate, and bursting with flavor. A few of us went to DeLille in Woodinville for a tasting recently and walked away with a bottle of this yumminess for our Tday table. Bonus trivia: Sagemoor Vineyard provides the majority of the Sauvignon Blanc grapes in this blend, and reportedly have the oldest plantings of this varietal in Washington state. Thanksgiving is one of the best occasions to bring out the punch bowl and make a really complex, satisfying cocktail in one big batch. For instance, a few years ago we made this killer Lapsang Souchong and sage-infused gin punch. Check out that recipe here. This year, we’re thinking spice is nice, and we’re intrigued by this Five-Spice Bourbon Punch on Stir-and-Strain. They offer it up as a summer beverage, but based on the ingredients, we think it is perfectly seasonal now, too. You can make the five-spice syrup days in advance, and mix it all up in minutes before the party. Check out the recipe. 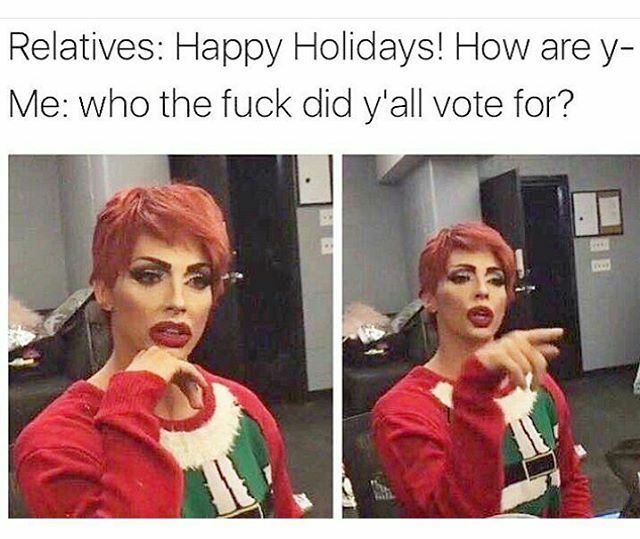 Alyssa Edwards, Queen of Voting Memes. 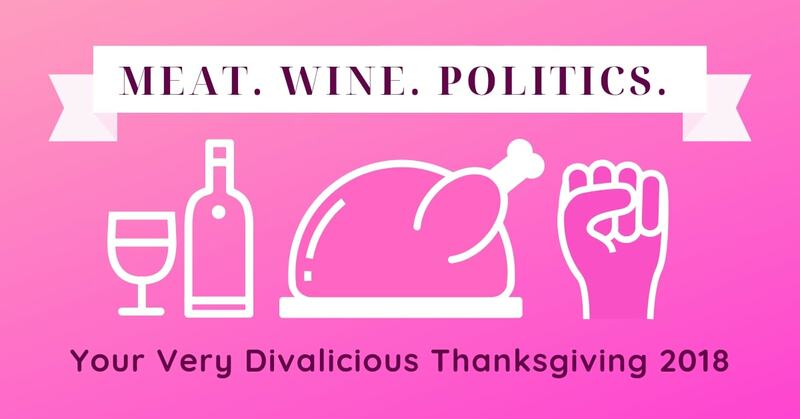 Is not discussing politics at dinner even an option anymore? Oh, people will try, but their chances of success are probably even lower than Trump’s approval ratings. So why not go in with your politics on your sleeve—or your chest? Here are some pointed attire options that will speak for you, even if politics are banned at the table. In July, Queen Elizabeth II shaded Trump hard with her selection of brooches. The rest of us may not have extravagant, symbolic treasures to complete our formal attire. We can pop a pin or two onto our lapels, though. 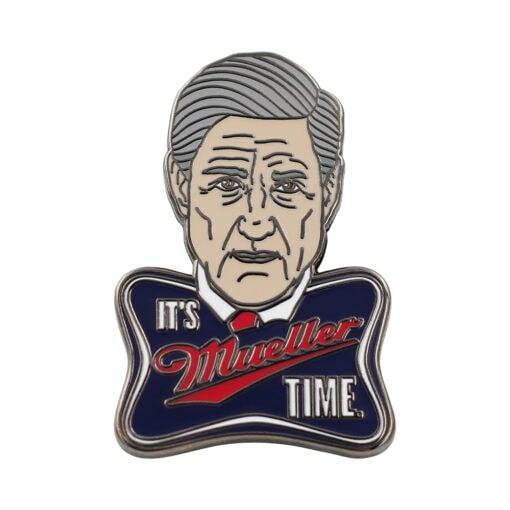 It’s a beautiful day for an indictment. 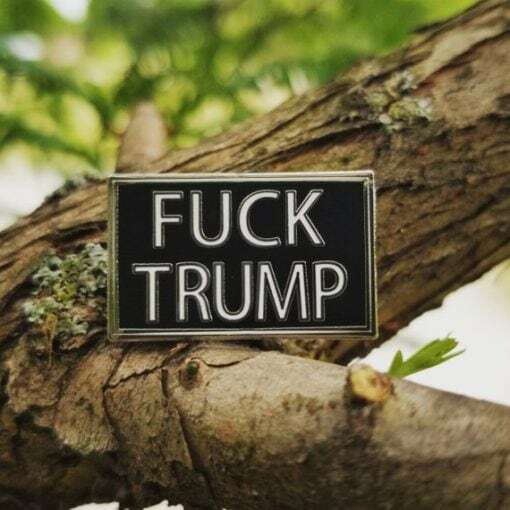 #FuckTrump and #FuckKavanaugh. 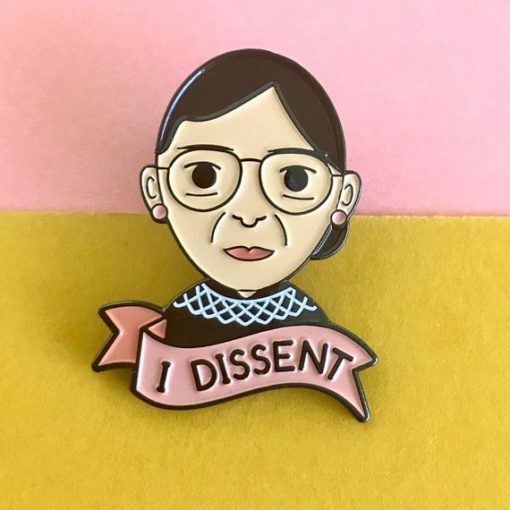 Long live, The Notorious RBG. Keep it elegant in black-and-white. If the attire is casual at dinner, you can be less subtle and wear a statement piece in comfy cotton. 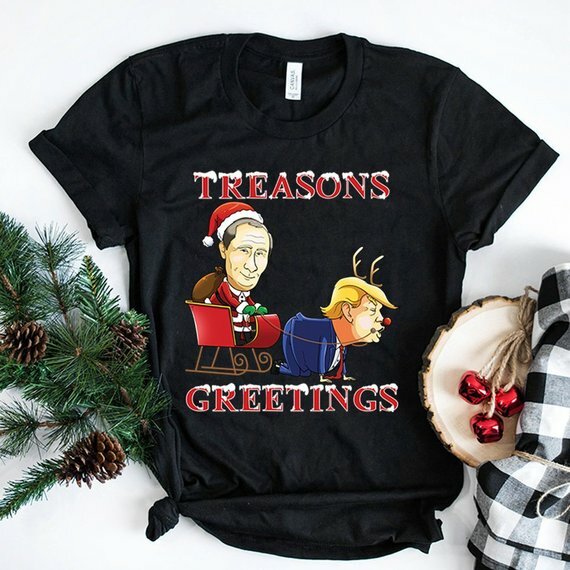 This great #BlueWave shirt is subtle but profound in its message. 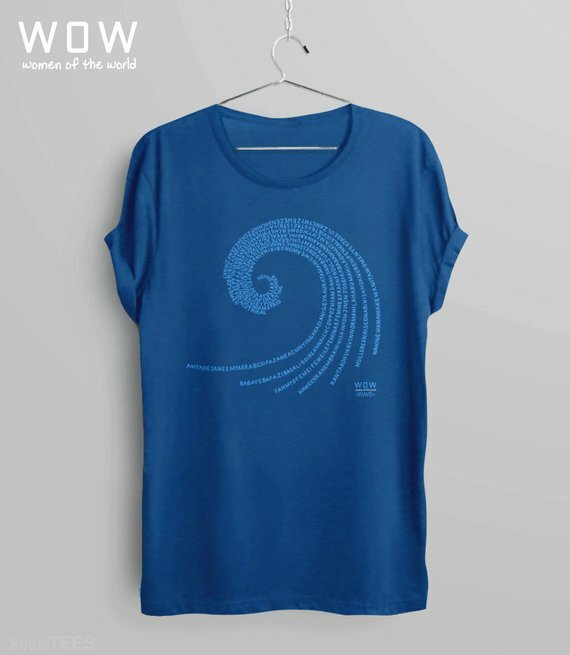 The wave repeats the word for “women” in 100 different languages. Women won big in the midterms, and we are so excited to see what they will bring to the country. Without naming names, one can at least be clear where one stands on the issues of the day. 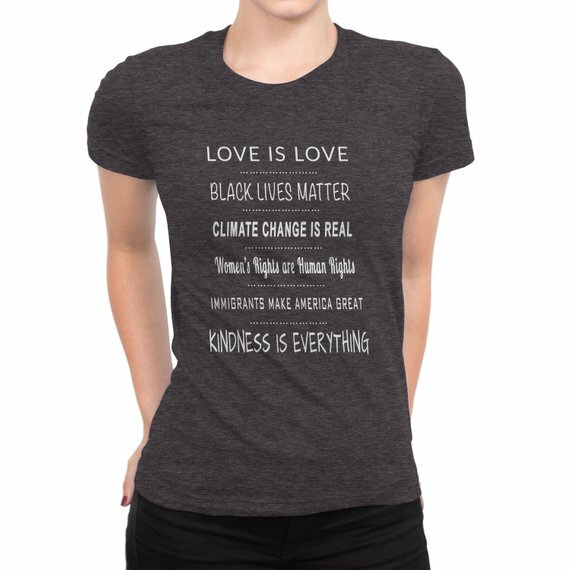 This shirt lays out our platform quite succinctly. Hop on over to our Midterms Recap blog. In it, we summarize some of the key Democratic wins nationwide, especially for women, LGBT folks, and science buffs. We’re feeling thankful already, and you can continue to celebrate these wins with friends at Thanksgiving. 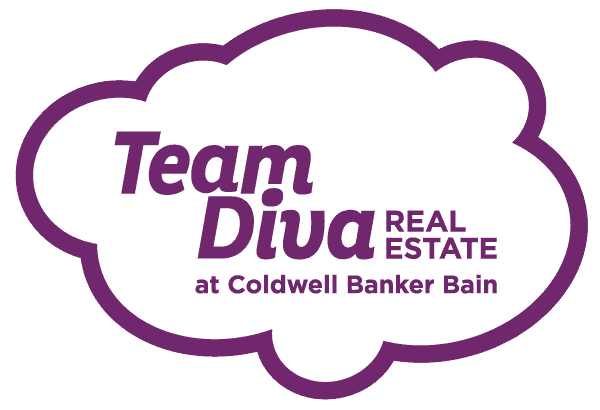 No matter how you spend it, make it a safe, festive day to remember, Divaland!